Network equipment manufacturer Huawei offers consumers not only smartphones, but also mobile Wi-Fi hotspots and surf sticks, exploiting the high speed data networks. As part of the IFA, the company has four new devices shown: three WLAN-to-GO models and a classic surf stick. The new top model Huawei E5372 can with LTE Download data with up to 150 megabits per second (Mbit/s). It can work on LTE FDD Bands 1/3/7/8/20 (800/900/1800/2100/2600 MHz) and help device access internet via WiFi for up to ten devices. Another one terminal can be connected via USB. Alternatively, it can also build a wireless bridge. 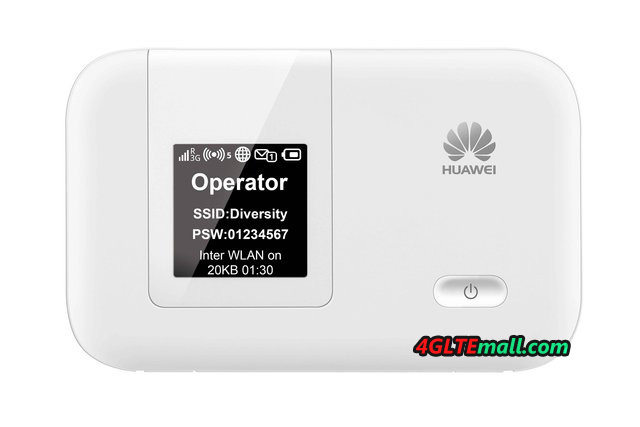 Since LTE is not yet available everywhere, the Huawei E5372 can also work on HSPA+ network up to 42.2 Mbit/s (850/900/1900/2100 MHz) or 2G EDGE go online (850/900/1800/1900 MHz). To improve reception, you can connect an external antenna. Data that is received quickly must be passed at high speed. The mobile hotspot transmits wireless b/g/n with multiple antennas (MIMO 2×2) and in different frequency bands (2.4 GHz and 5 GHz). Important information is displayed on a 1.4 inch large display. The 1780mAh battery is to allow continuous use of six hours. The 130 gram hotspot measures 99 x 62 x 14 mm. The somewhat simpler model Huawei E5220 is still powerful. It can’t work on LTE, but can download data via HSDPA up to 21.6 Mbit/s and send them via HSUPA up to 5.76 Mbit/s. In rural regions, it is also online via EDGE/GPRS/GS,. In 3G mode, the data transfer via dual-band and quad-band 2G is supported. 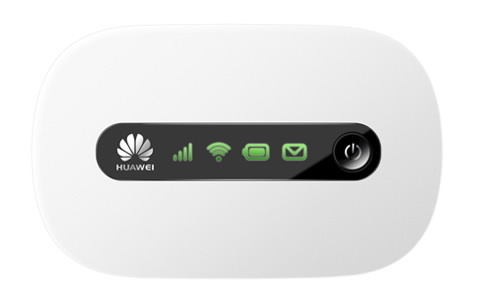 The Huawei E5220 also supports ten other devices via Wi-Fi b/g/n, but only about 2.4 GHz. A multi-colored LED indicates the current status. The mobile hotspot can be administered in the browser or an app. The device measures 90 x 56 x 14 mm and weighs 66 grams Its 1,150 mAh battery will hold up to four hours. With ability to work on 3G, its price is much cheaper than HUAWEI E5372. 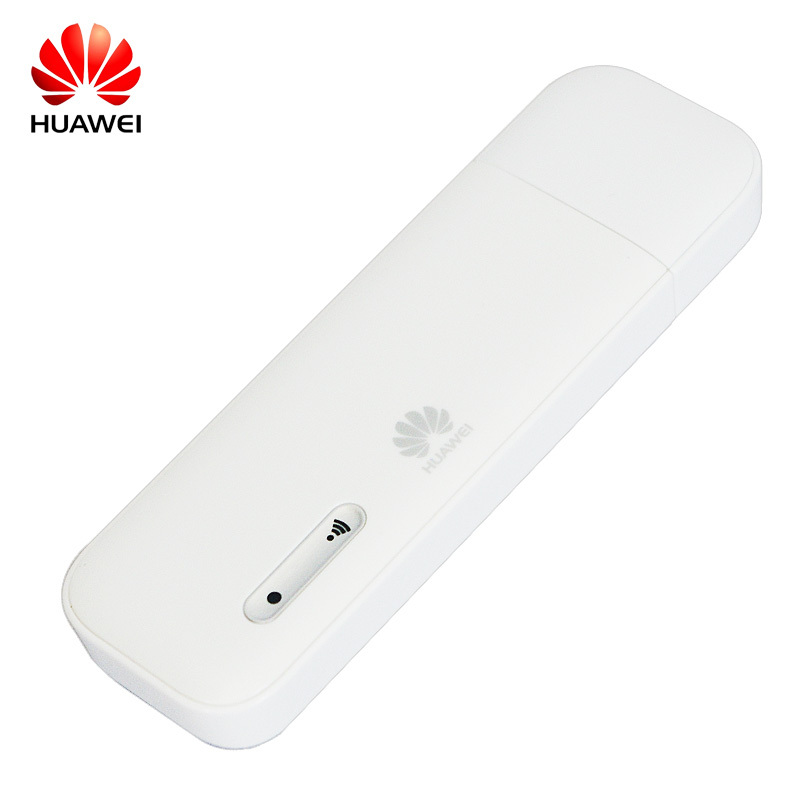 Huawei E8131 is also a mobile Wi-Fi hotspot, even if it outwardly resembles a surf stick. The USB connector provides power from a laptop or via adapter from the wall outlet or car lighter. Up to ten Wi-Fi devices can surf internet again with E8131 support. The 91 x 29 x 13 millimeters and 40 grams heavy WLAN-to-Go stick receives data via HSPA+ up to 21.6 Mbit/s – or EDGE. Huawei E3531 is, however, a classic surf stick, which forwards the data via USB to a computer running Windows, Mac OS or Linux. Data on HSPA+ with up to 21 Mbit/s received (Dual Band) or EDGE (quad band). The stick should come on the market in the fourth quarter.